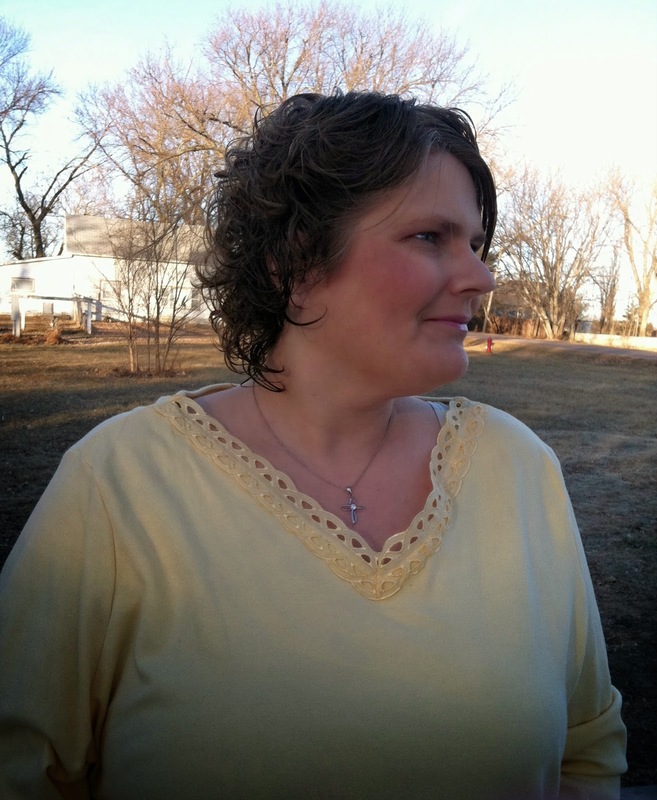 MyMemories Blog: Meet today's Daily Designer....Sara's Creative Adventures! 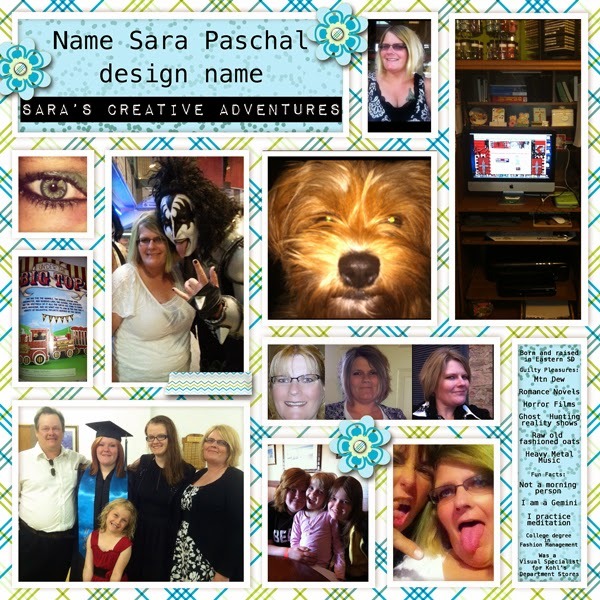 Meet today's Daily Designer....Sara's Creative Adventures! Visit Sara's Creative Adventures at these social sites!